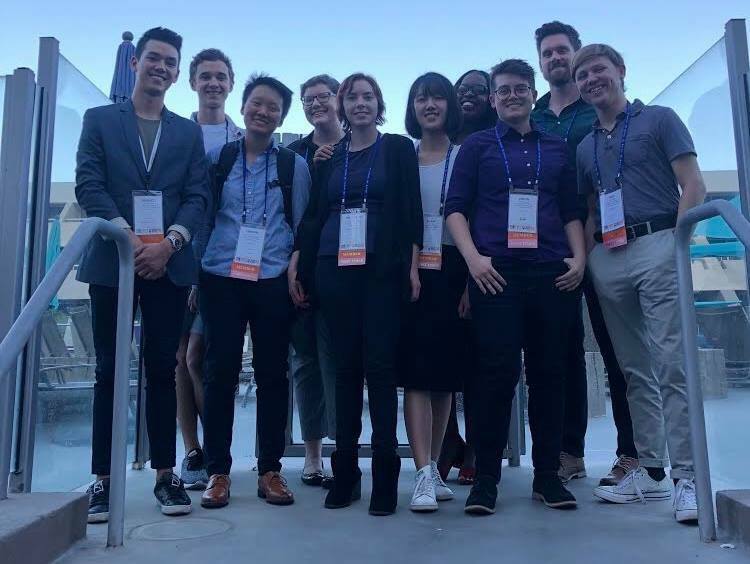 I was a member of NLGJA's Connect: Student Journalism Training Project 2018. As a Connect participant, I worked with mentors from major news organizations to produce an article rooted in convention topics or attendees. I also attended the convention and had the opportunity to interact with leading LGBTQ journalists within in the industry. While at Connect, I wrote an article titled, "Growing online harassment is everyone's problem," about the online harassment that journalists sustain and the ways in which they are protected by management in the newsroom. Given that social media platforms like Twitter have, until now, inefficiently managed harassment, responsibility to protect journalists from threats of doxxing and other forms of online harassment. You can learn more about the student training project on the NLGJA Connect website.